If you choose China HDC Group as your cooperation partner, you will not only get the archor welding cable of guaranteed quality. But also get the discount arc welding cable price list. Huadong has high quality and low price arc welding cables for sale. In addition, I am sure you will satisfied with our anchor welding cable quality and archor welding cable price. Please message us by email Email: sales@hdcweldingcable.com or the following quote button. Let us start a further talk about our cooperation in near future. 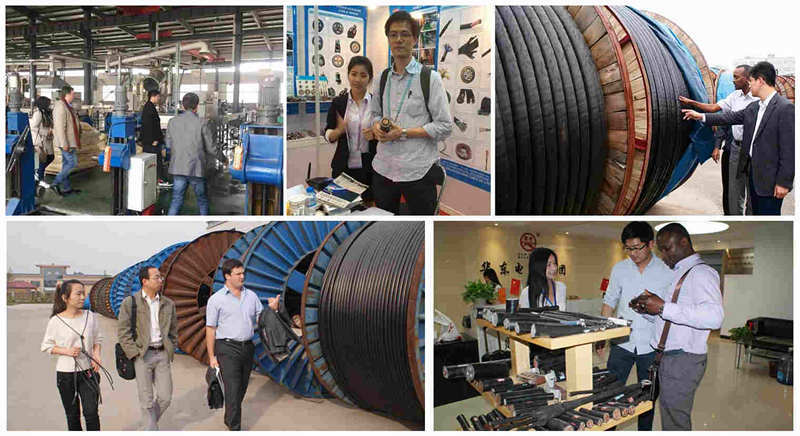 Custom Service: Huadong Cable Group provide custom service for every customer. You can customize rubber cable size in our company. 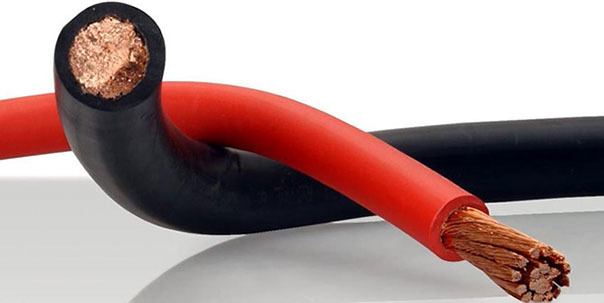 Please kindly tell us what specifications of rubber cable do you want to buy. You can contact us by the following quote button.